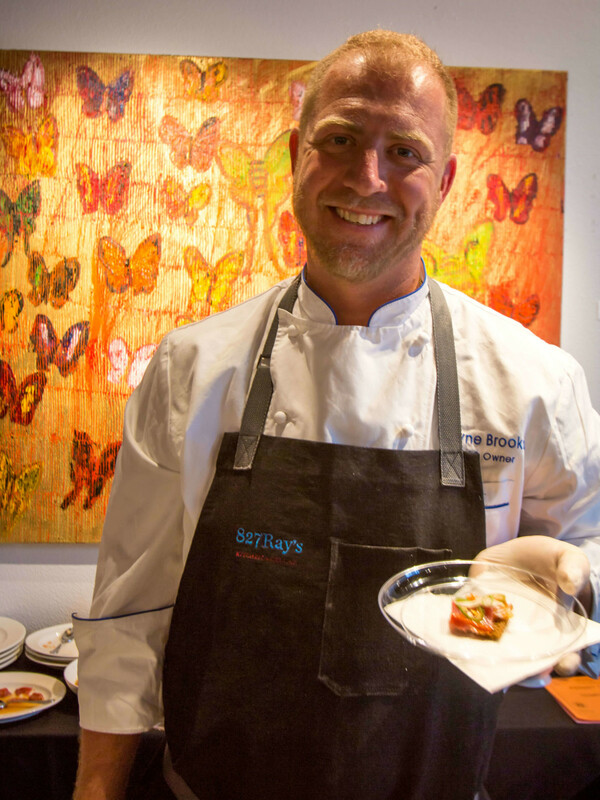 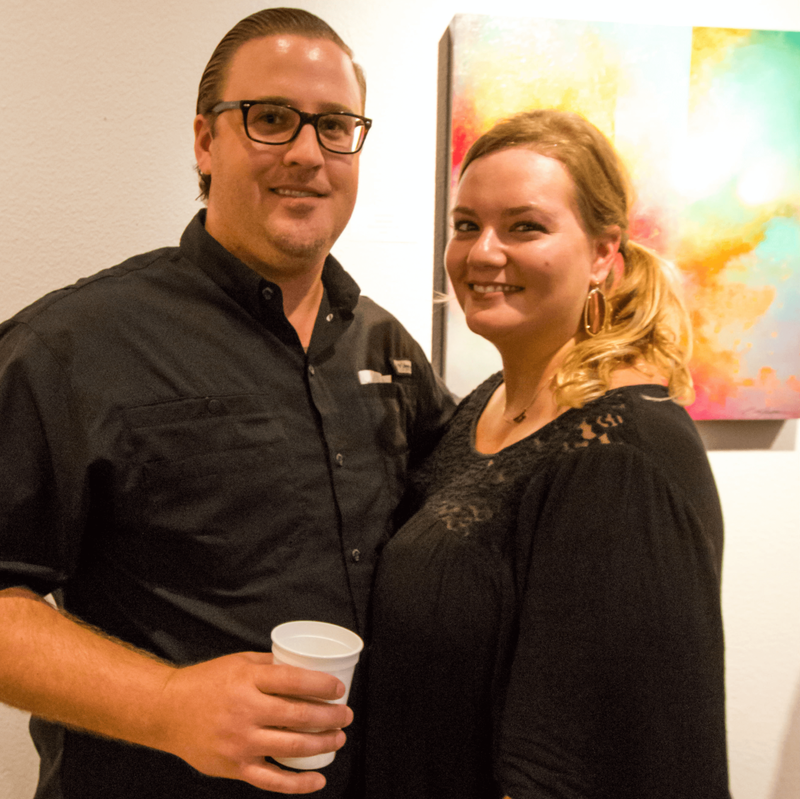 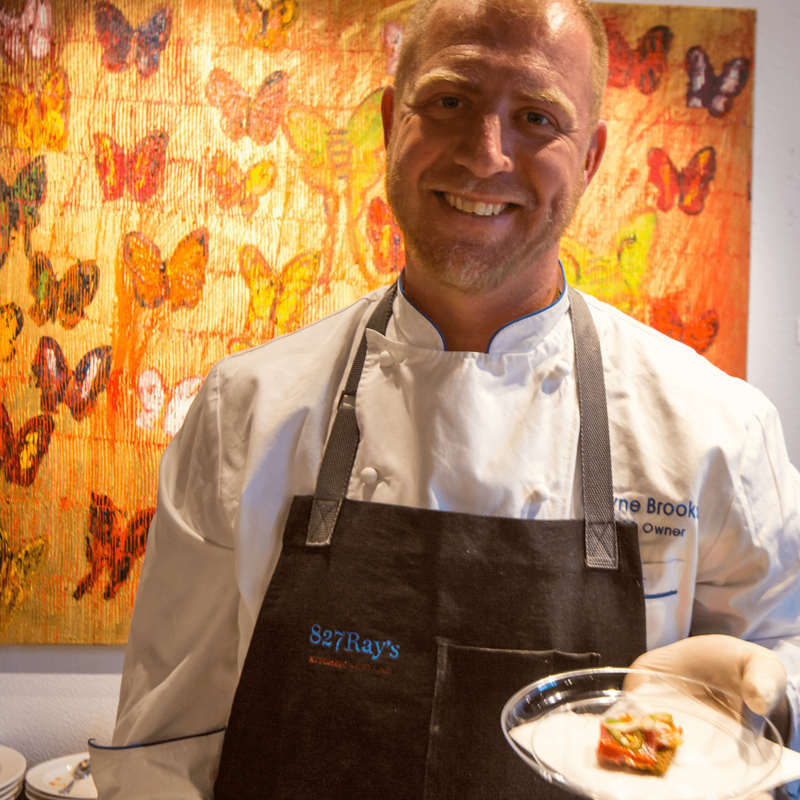 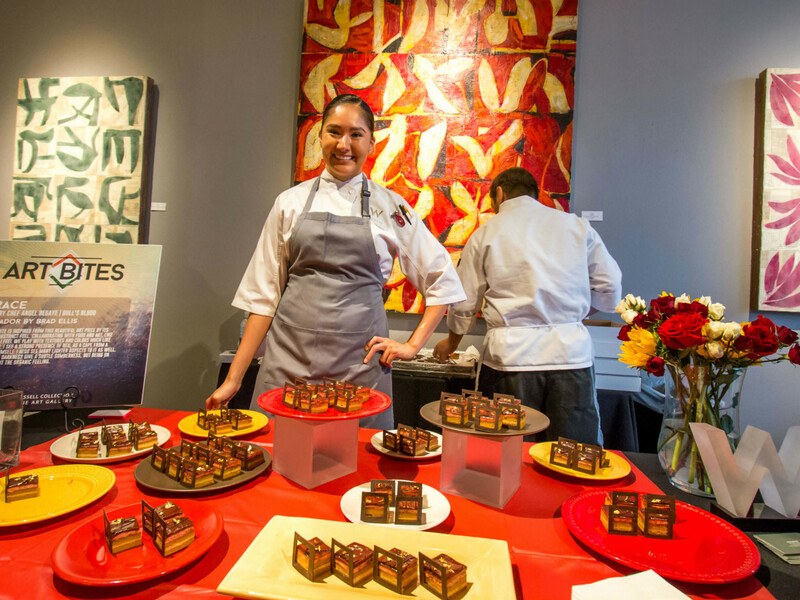 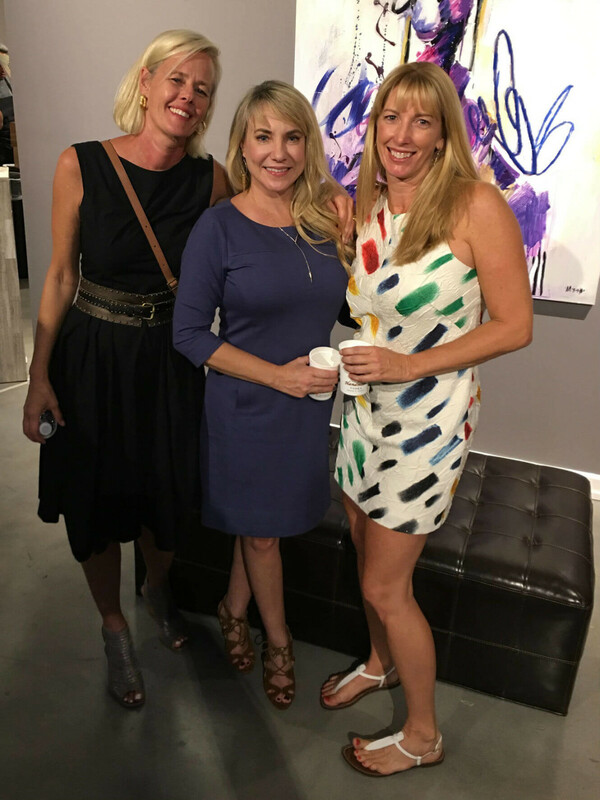 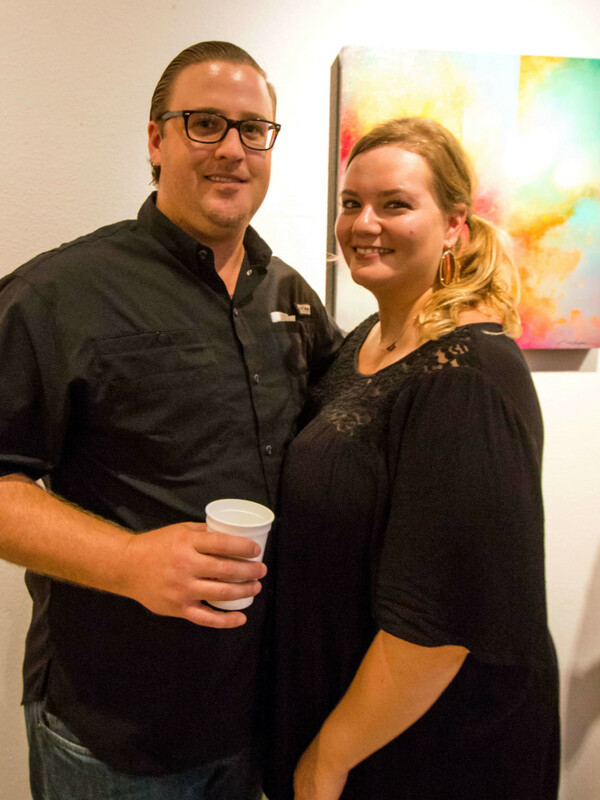 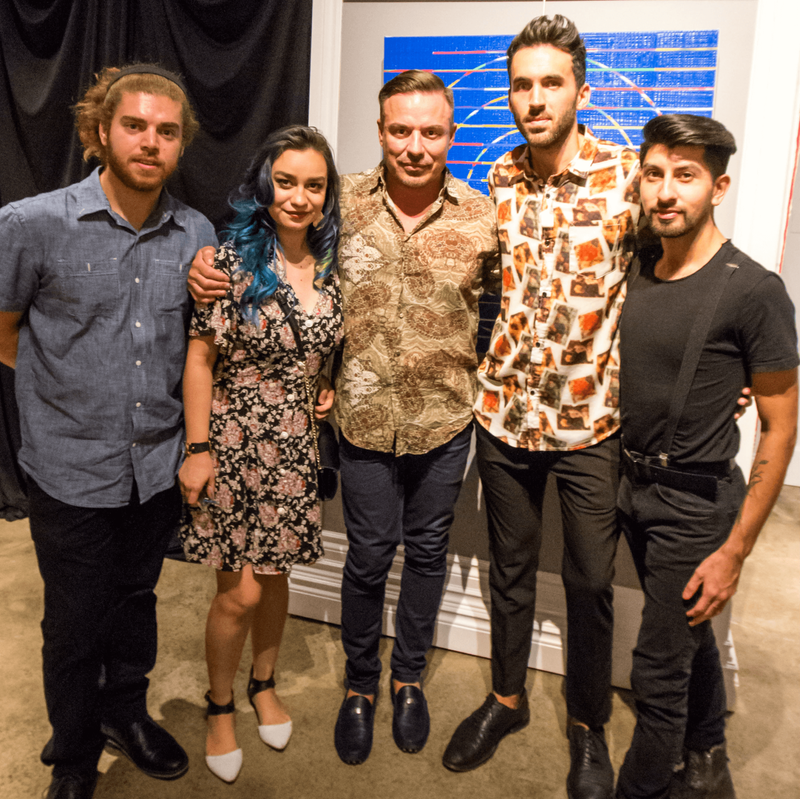 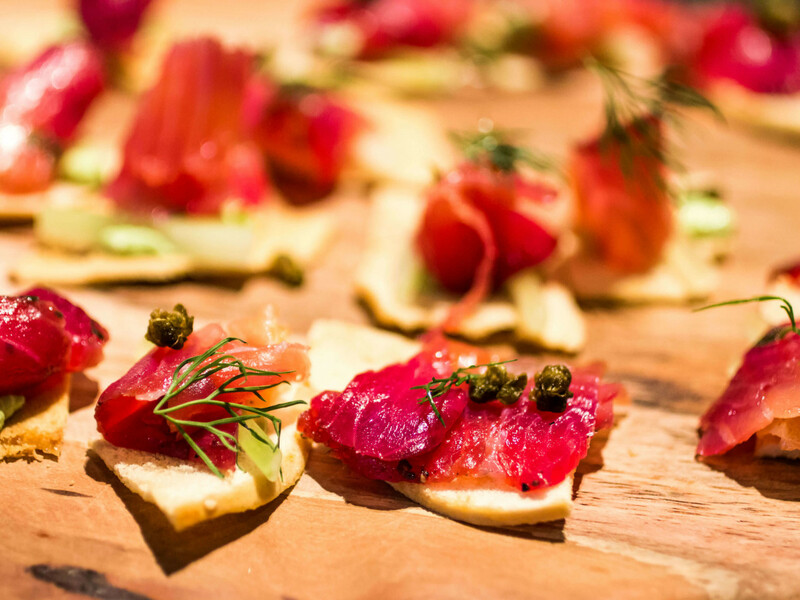 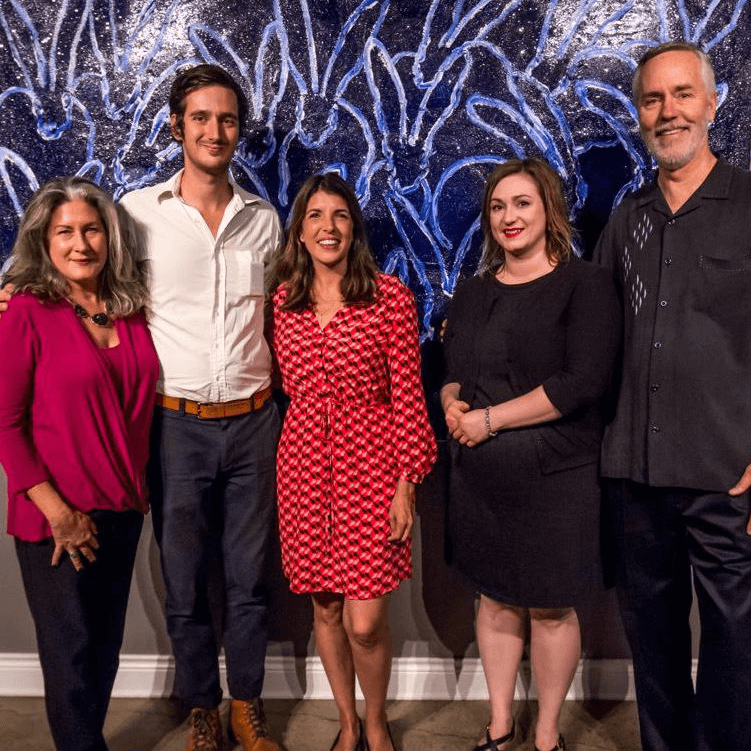 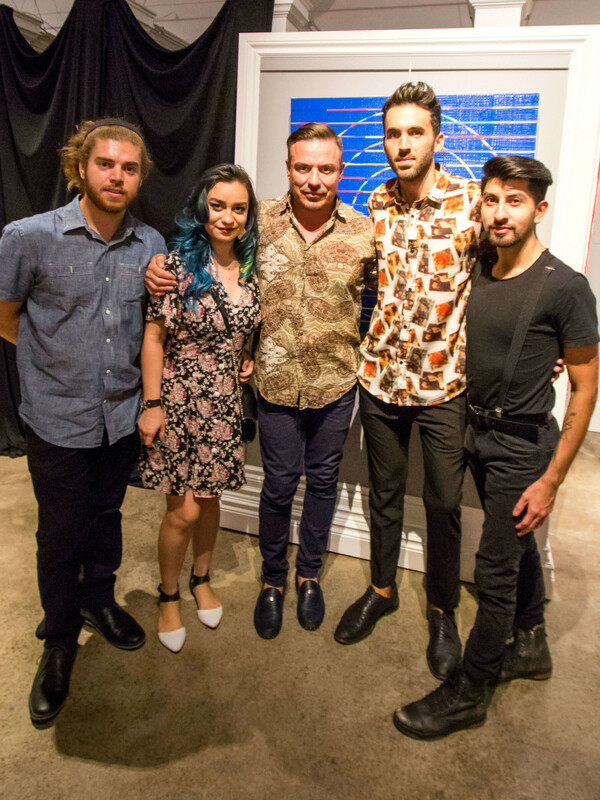 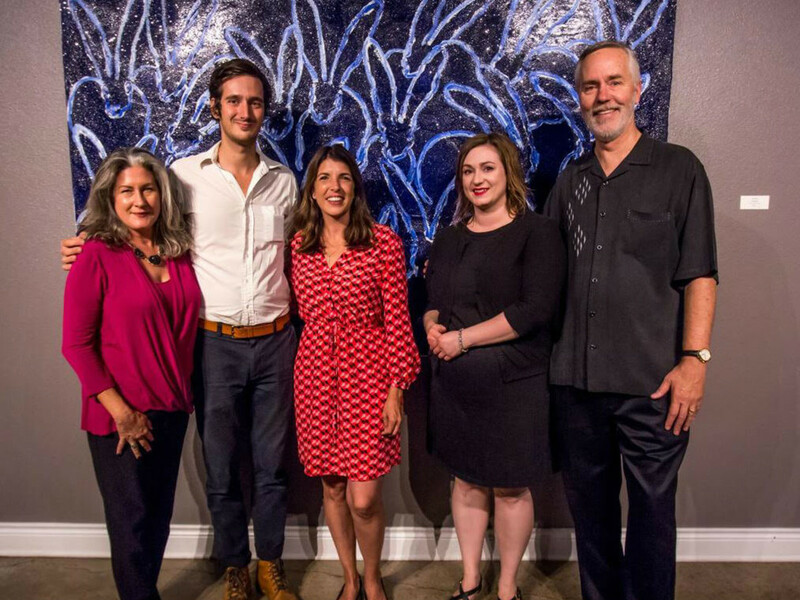 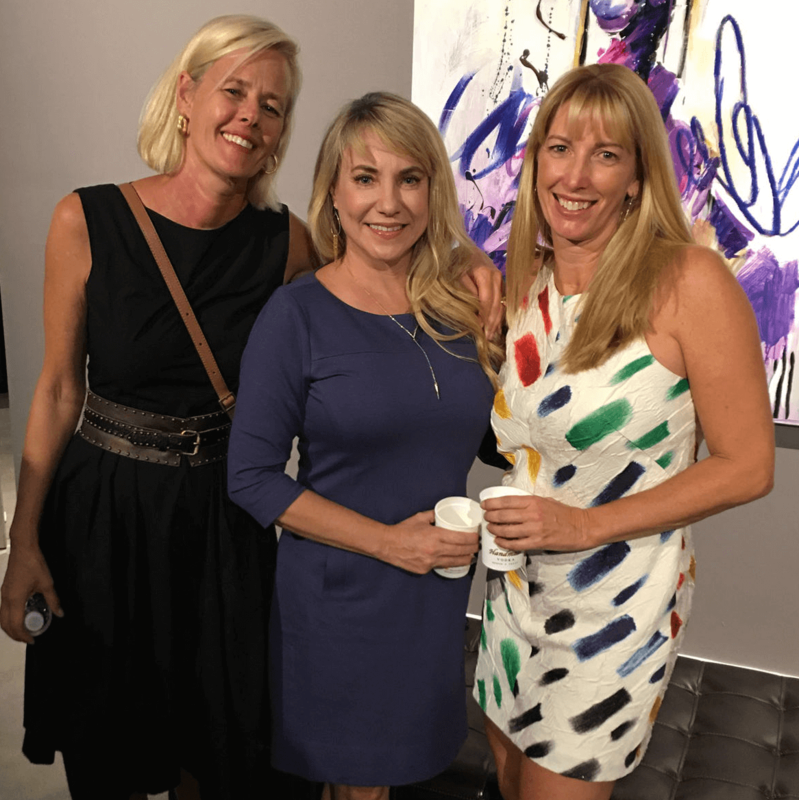 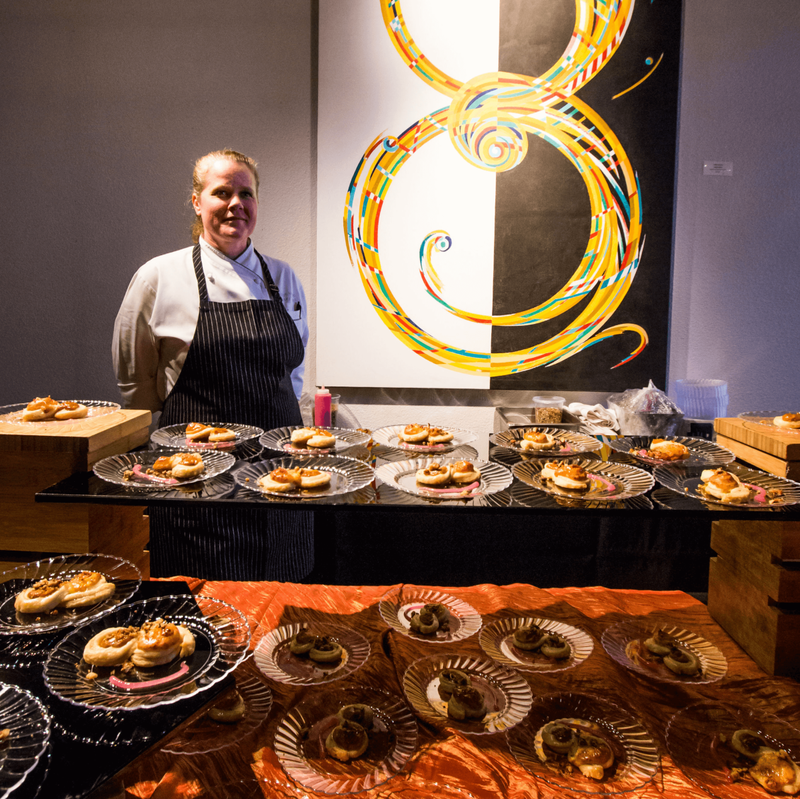 The lowdown: Last Thursday, art-loving foodies gathered for a night of two of their favorite things at the Russell Collection Fine Art Gallery. 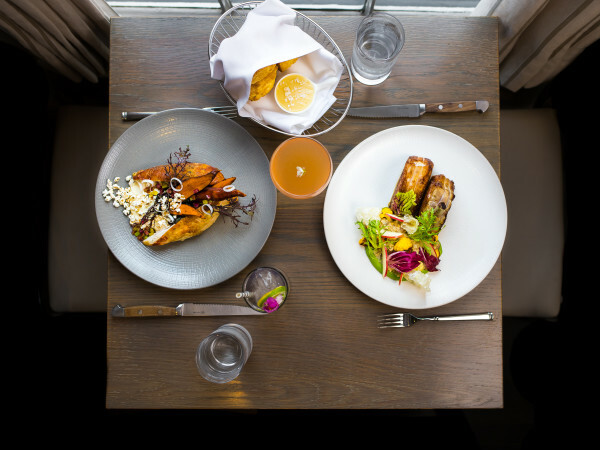 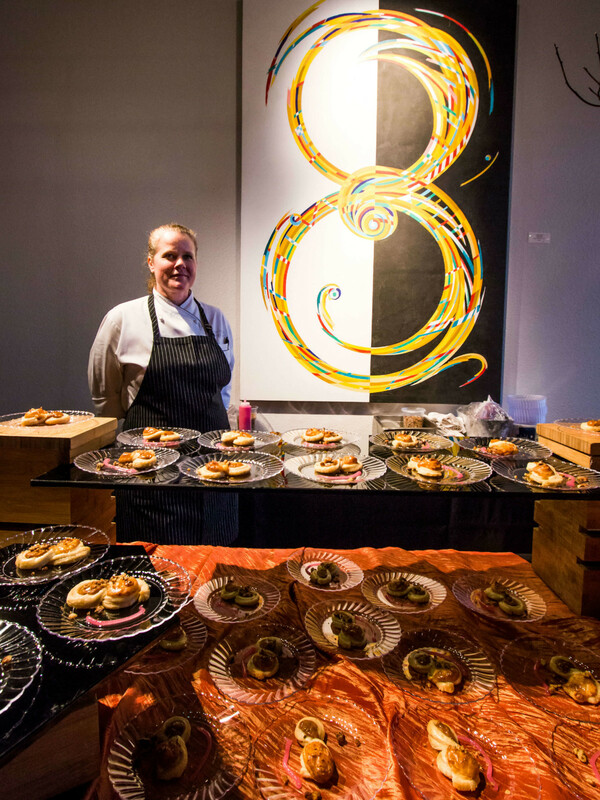 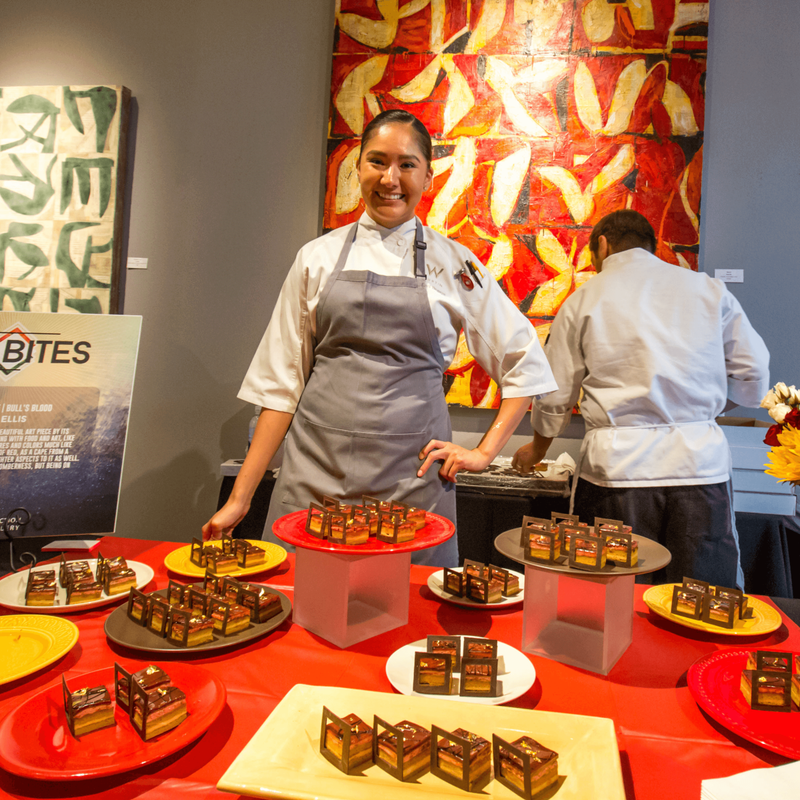 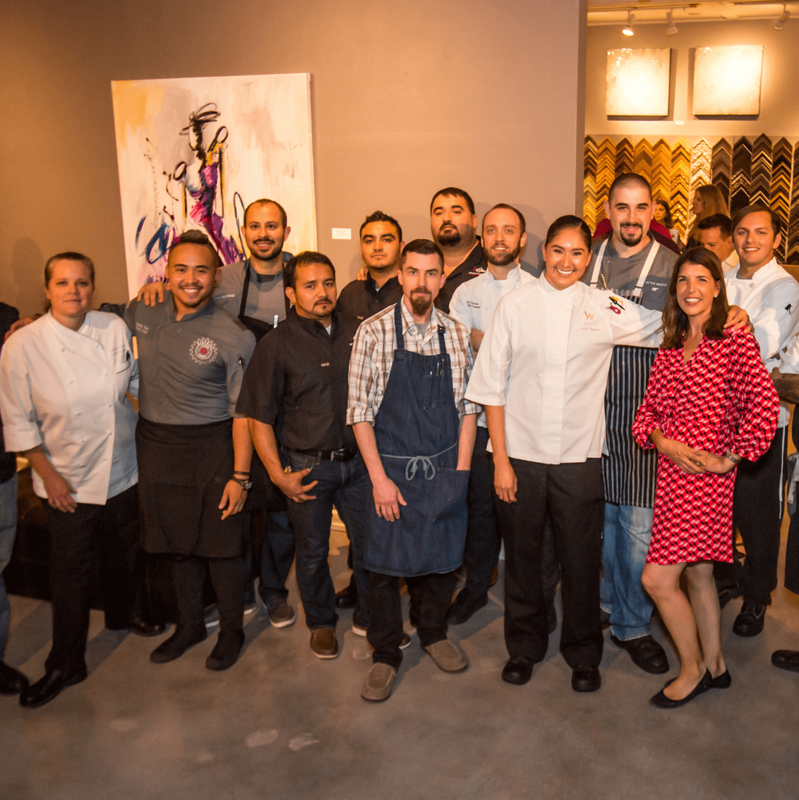 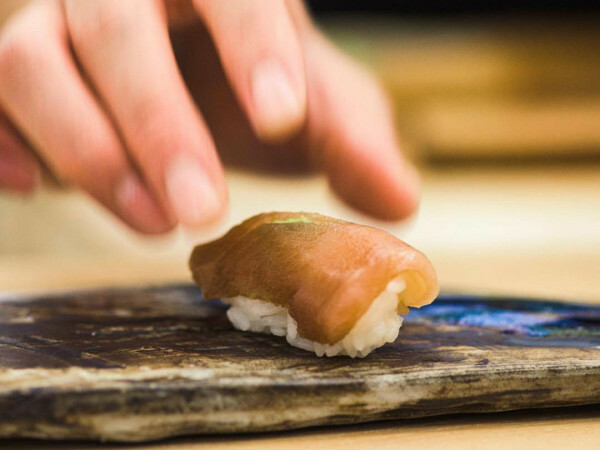 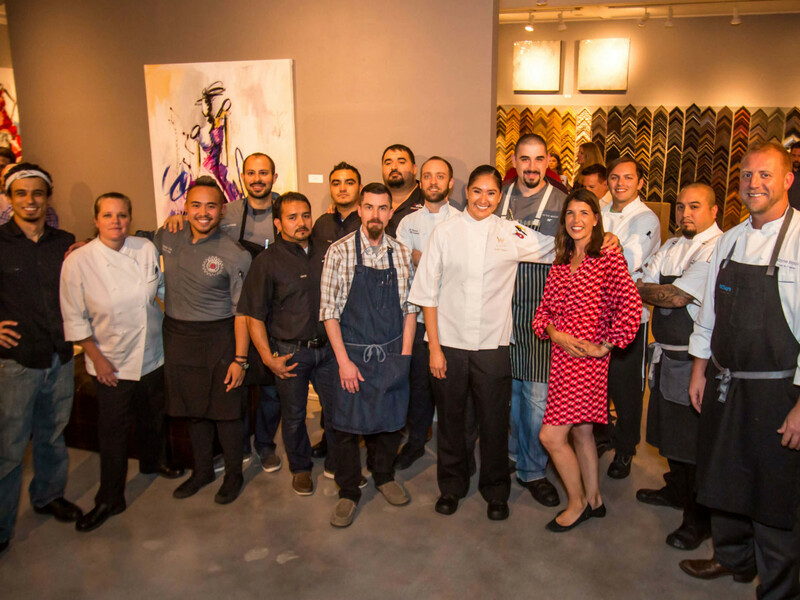 Chefs from an array of restaurants, including Cannon + Belle, The Carillon, Fixe, Geraldine's, Oasthouse Kitchen + Bar, and more, prepared playful bites inspired by works displayed at the gallery. 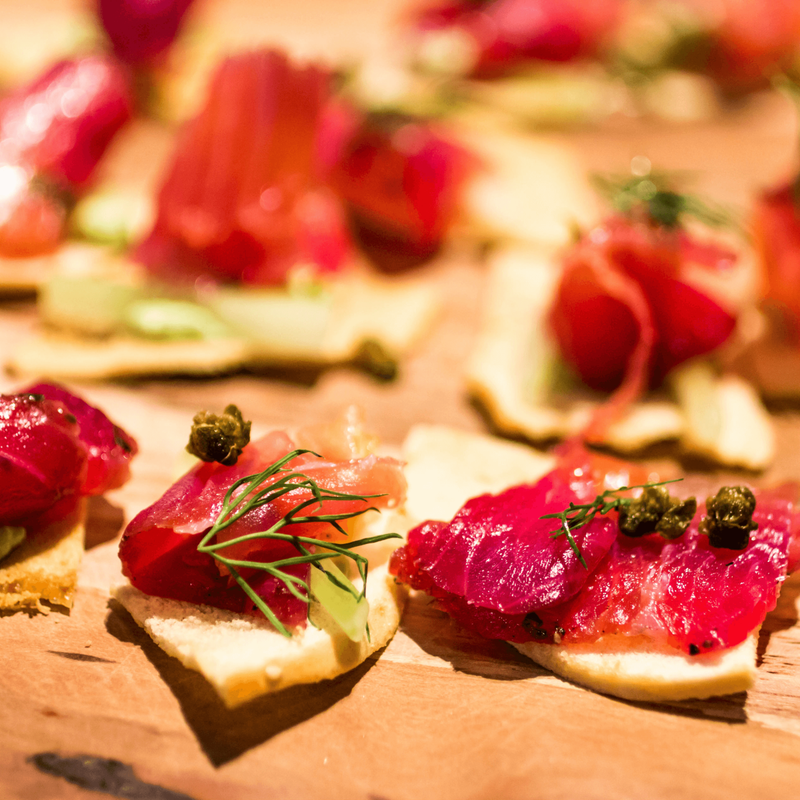 In addition to these tasty treats, guests enjoyed wine, Tito's cocktails, music from DJ Gatsby, and a fun photo booth. 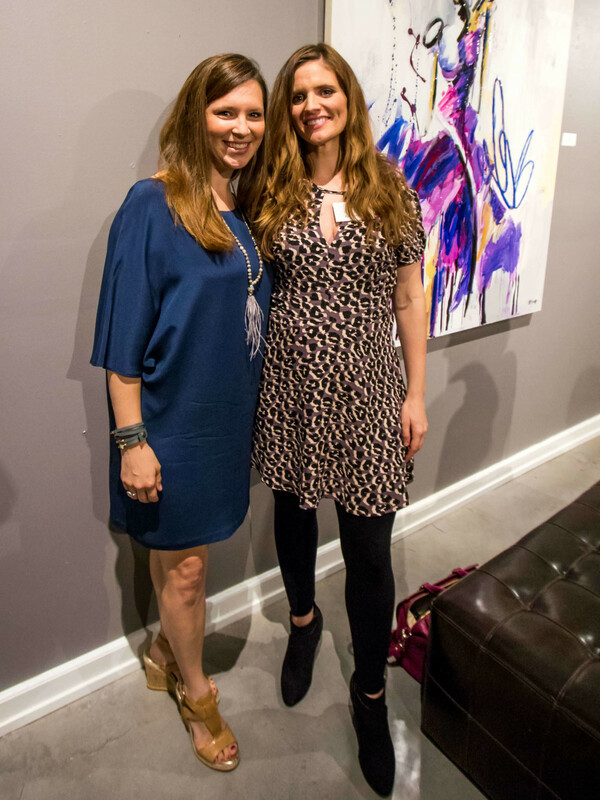 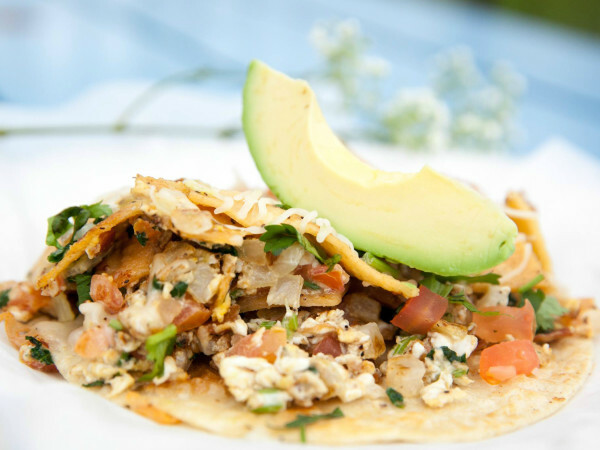 Proceeds will benefit Hopefully Sow, a local nonprofit supporting foster children. 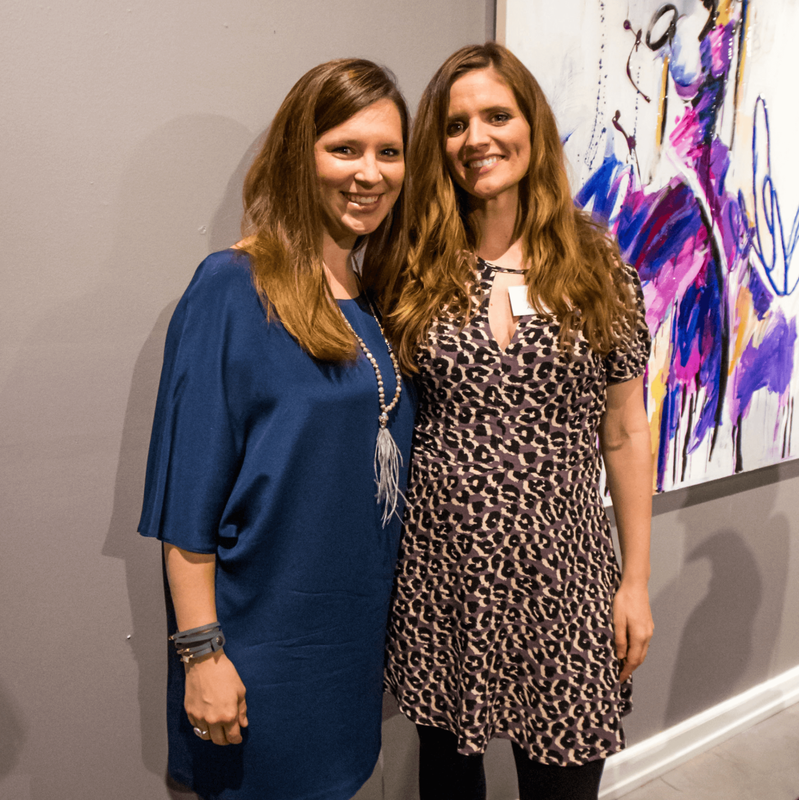 Who: Lisa Russell, Allison Gristy, Ash Almonte, Lisa Clover, Beth Sander, Theresa Jones, Connie Grimes, Kerry Grimes, Eve Michaels, Chad Goodnough, Noemi Szyller, Mitchell Preciado, Jasmin Ochoa, Ron King, Ethan Bick, Jose Vidal, Kimberly Blackmon, Jenn Rice, Jennifer Chan, Shilpa Bakre, Fallon Bartos, Ignacio Guerrero, Kathy Elaine Baty, and Leland Williams.